Free Watercolor Butterfly Photoshop Brushes 5 - Free Photoshop Brushes at Brusheezy! 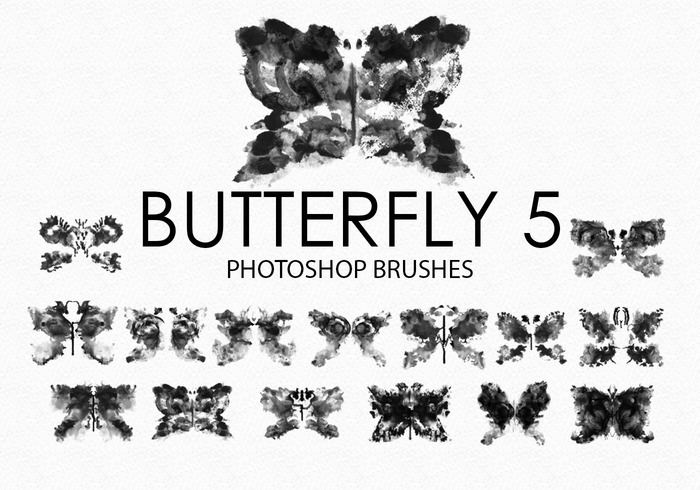 Pack contains 15 high quality photorealistic abstract watercolor butterfly brushes, 2500+ pixels size. Great looking graphic for the print, flyers, banners, cards, art.